Water is a major threat to all the electrical systems onboard. Water ingress can cause fire in the electrical systems because of short circuit. 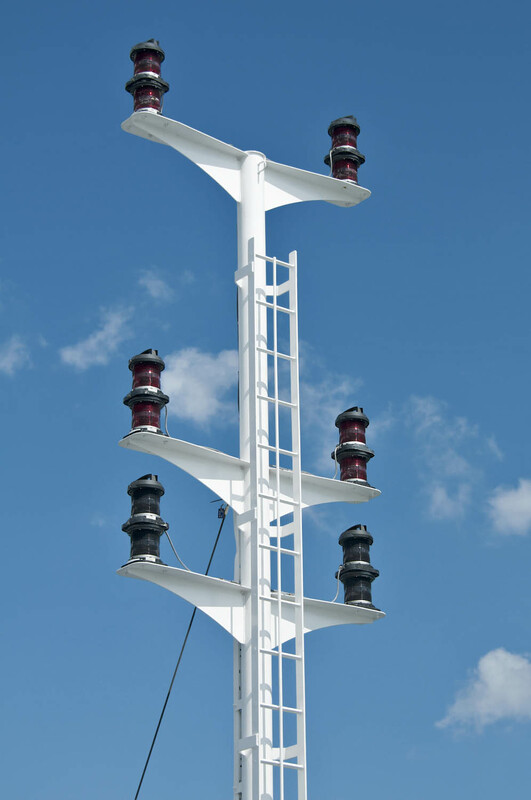 Since all the navigation lights are located outside on the ship’s deck, they are prone to harmful effects of seawater, rainwater and atmospheric moisture. 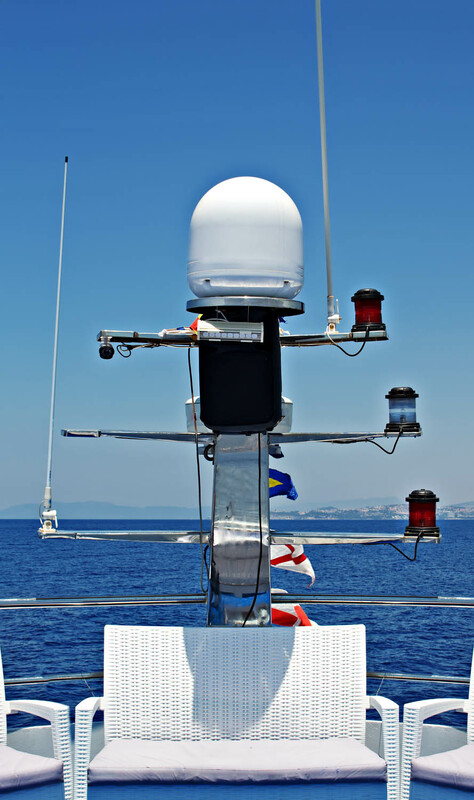 The navigation lights are thus placed in weather tight and watertight enclosures. However, even though these casings are weather proof, there are high chances of water penetration due to leakage in the system because of rust formation and frequent opening of enclosures for replacing bulbs. Visually, check inside the casing for any salt formation. If salt formation is found, it means that the sea water has penetrated inside. There is no place on the ship where vibrations generated from operating ship’s engine room machinery don’t reach. Since the navigation lights are located at the highest points of the vessel, they are always under the effect of vibrations when main engine is running. This is yet another cause of bulb failure. Ensure to use vibration absorber material like rubber gasket material wherever possible. While working on the navigation lights, check for any loose nut bolts and holders. Tighten and secure them whenever necessary. Clamp the structure where the light fixture is installed. 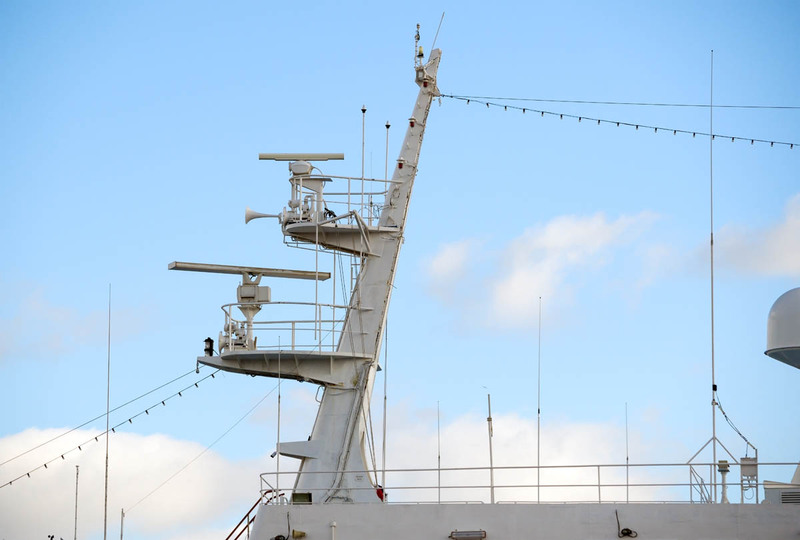 This is one factor affecting marine navigation lights wherein nothing much can be done. Due to continuous sunlight, the life of the light fittings often get reduced especially if they are made of plastic. Thus it’s always better to install weatherproof brass material light fittings. We can also take care of the maintenance of your mooring ropes and pipeline.